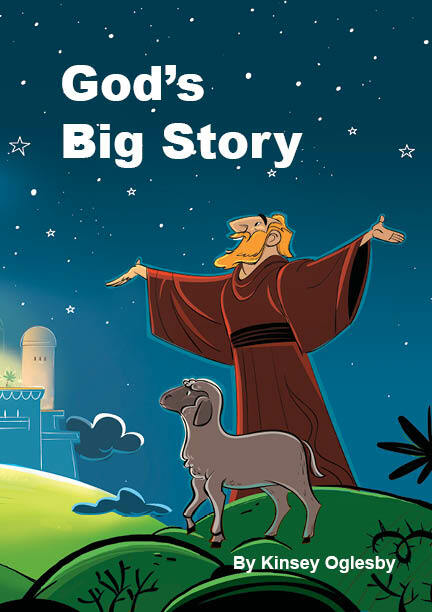 Check out God's Big Story on Amazon! This collection of illustrations was created to use as the perfect teaching tool for both children and adults. Each picture is beautifully crafted and designed to teach basic theology and a Biblical worldview from the primary story of Scripture. 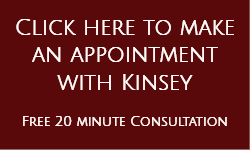 Tutorials are provided on YouTube as an additional resource for getting maximum benefit from the illustrations. The pictures provide an ideal supportive resource for a variety of Biblical curriculum or teaching. They can also be used as a storybook. This is an excellent tool for home-schoolers, children's workers, missionaries, parents, and grandparents who want to ensure their children develop a biblical worldview. Easy to understand, use, and teach. Adults love them as much as the children! Click HERE get your copy.